Incredible pressure boosting oxygenated rain shower from Kanrep Canada. No holes, no contractors, no problems!!! 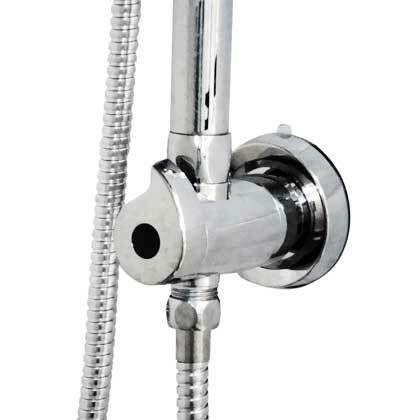 Designed to use your existing valve, it replaces the old shower head with an elegant rainshower head, multi function handheld wand with adjustable slide bar and soap dish. The Hydra Spa can easily be installed within 15 minutes. 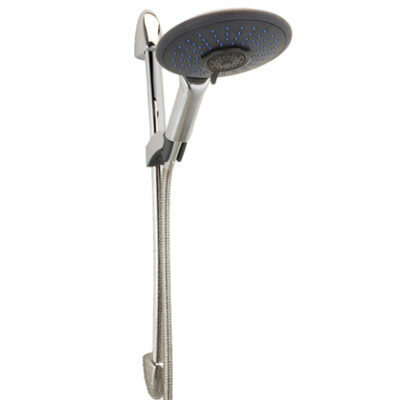 Hydra Spa is designed to replace an old shower head quickly and easily with an elegant rain shower head and a multi-function hand spray on an adjustable slide bar, includes chrome soap dish too! 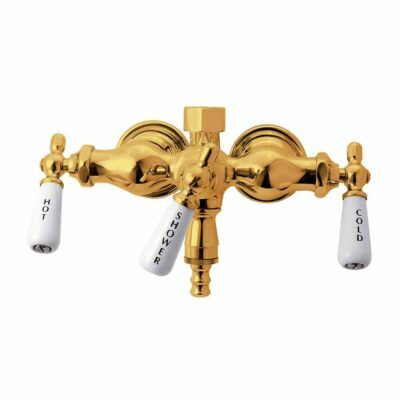 Has 3-way diverter which allows the rain head and hand spray to operate simultaneously or each individually, giving you complete control of your pressure boosting Hydra Spa. Feel the difference an invigorating shower can make in your day! 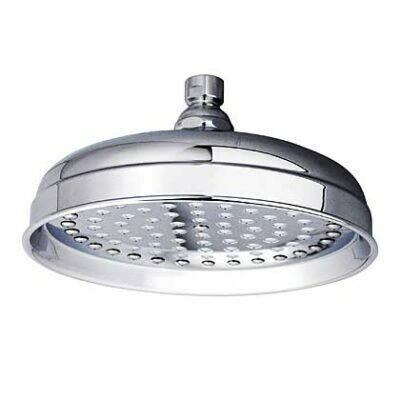 This shower head is incredible! 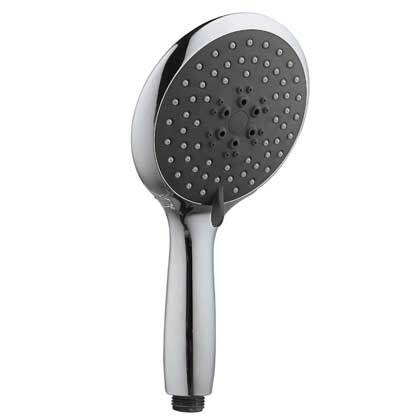 I have thick curly hair and the pressure this shower head produces washes all the shampoo out. 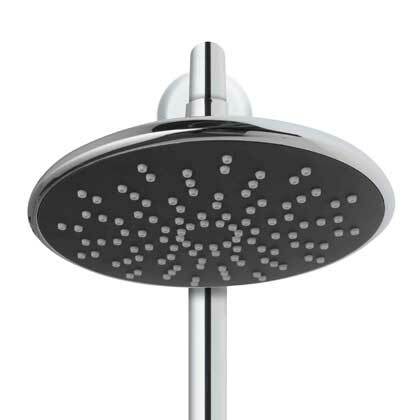 I would never go back to a regular shower head. My dad installed this in my apartment bathroom in literally ten minutes. 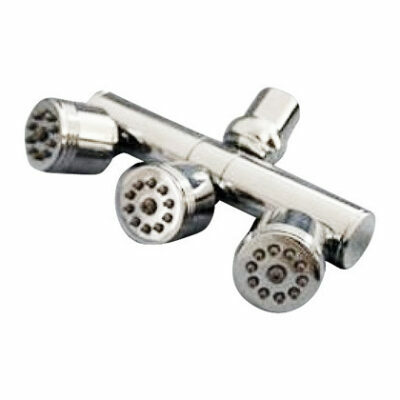 Would never go back to a traditional shower head. 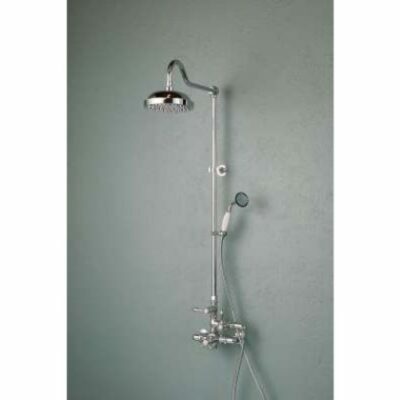 Fantastic shower head for a great price! 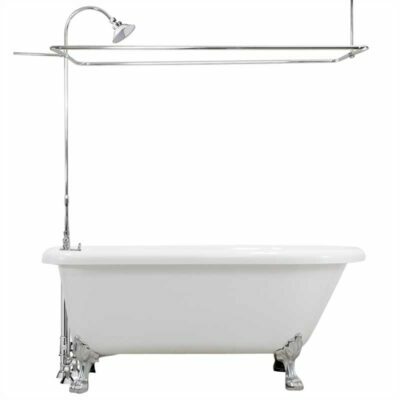 We renovated our master bath recently and put in one of these and absolutely love it. The install was so easy and straight forward. I would definitely recommend this product to anyone!